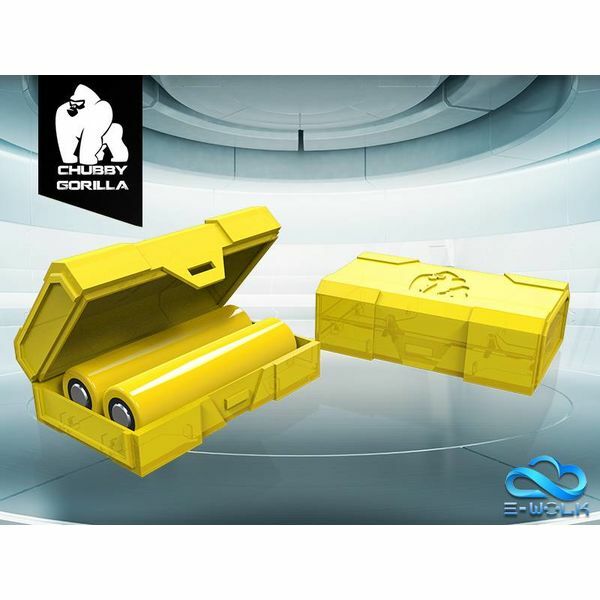 120ml PET V3 Chubby Gorilla Unicorn Bottles with dropper tip and child resistant cap. 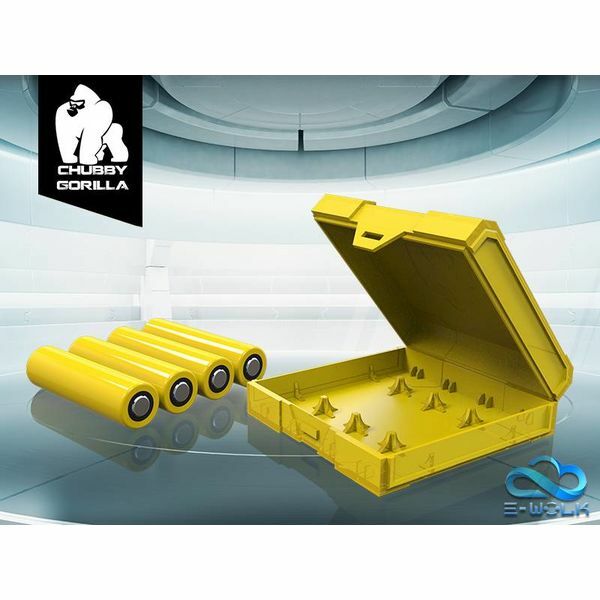 Travel safely with extra batteries locked away in this stylish and durable Chubby Gorilla battery case. 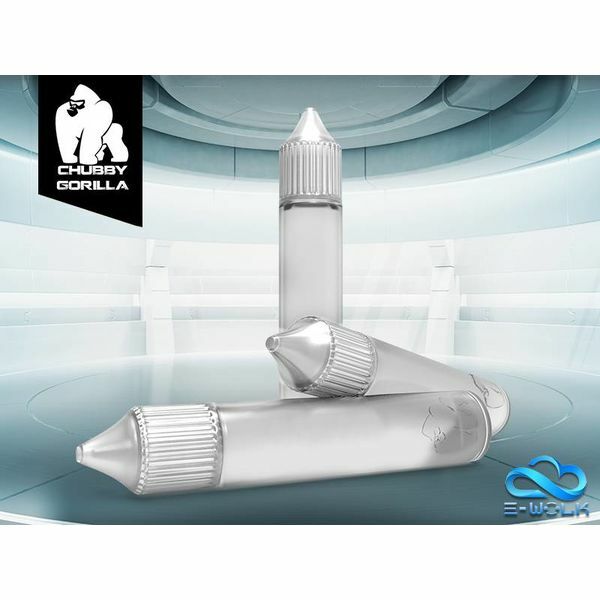 30ml LDPE Chubby Gorilla Unicorn Bottles with dropper tip and child resistant cap. 200ml PET Chubby Gorilla Unicorn Bottles with dropper tip and child resistant cap. 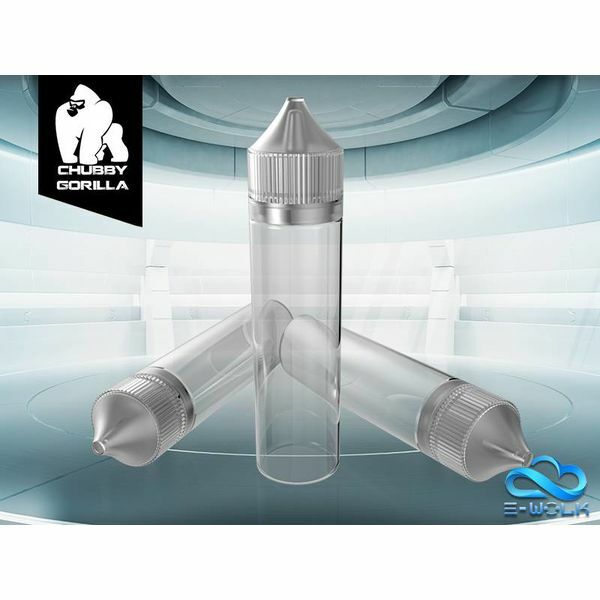 75ml PET V3 Chubby Gorilla Unicorn Bottles with dropper tip and child resistant cap. 100ml PET Chubby Gorilla Unicorn Bottles with dropper tip and child resistant cap.